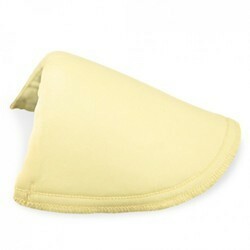 We are a leading Wholesale Supplier of non woven shoulder pads and shoulder pads from New Delhi, India. We offers a wide range of Non woven Shoulder pads that are fabricated by using non woven filter media, visco media, cellulose bonded. These shoulder pads are known for their different applications like pharmaceutical, chemical, food & beverages, dairy & dairy products, pesticides, agrochemical and steel and alloy industries and available in industry at leading prices. Foam based shoulder pads on a computerized machine.